the Undercover Architect, who has created a course to help you navigate your way through your next reno – regardless of how small or large it is! 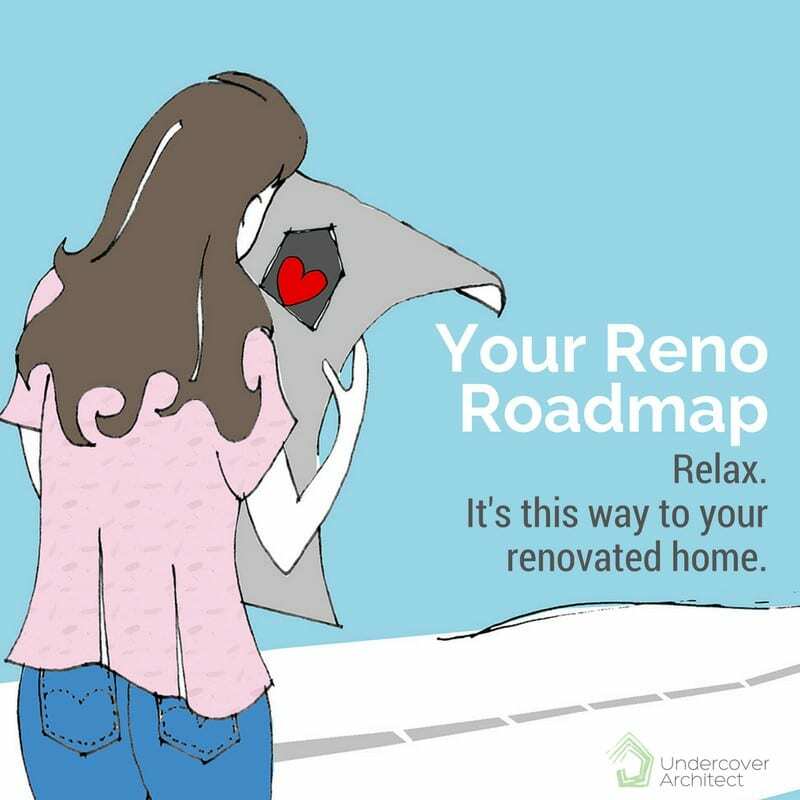 Your Reno Roadmap is built on her 20+ years of experience and has recently been featured on Deborah Hutton’s new website Renovation Rookie, which is following Deborah’s renovation progress. Amelia is a guest expert writer on her site, and Deborah has even enrolled in Amelia’s course herself. Can you imagine how much you don’t even realise you don’t know about all the steps to consider before you start a renovation? These are just the first few steps… I seriously had no idea how complex it can be! I’m really excited this week to introduce Amelia Lee, the Undercover Architect. 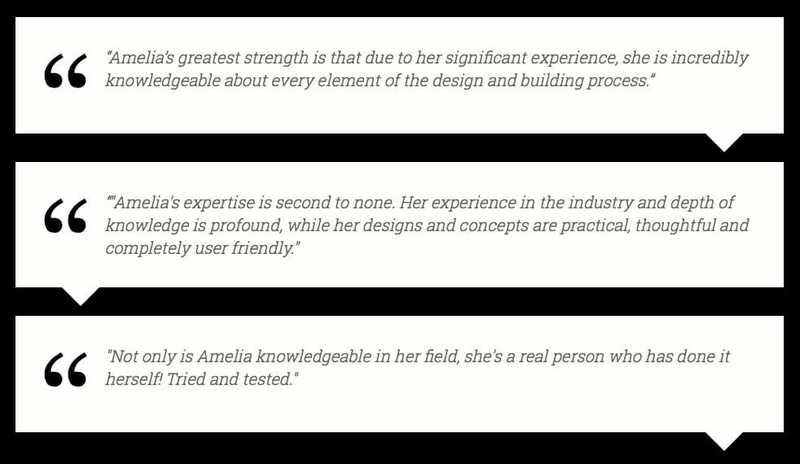 Amelia has agreed to share with us on Renovation Rookie some of her wisdom and insights. 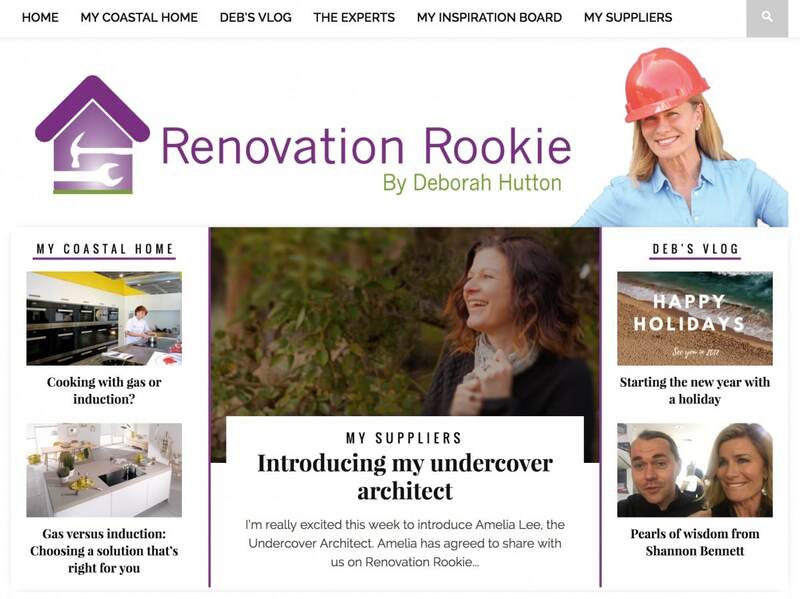 As an architect and serial renovator, Amelia has two decades of residential design, renovating and building experience and has created a service to help renovation rookies like myself navigate the confusing and mind-boggling process from start to finish. 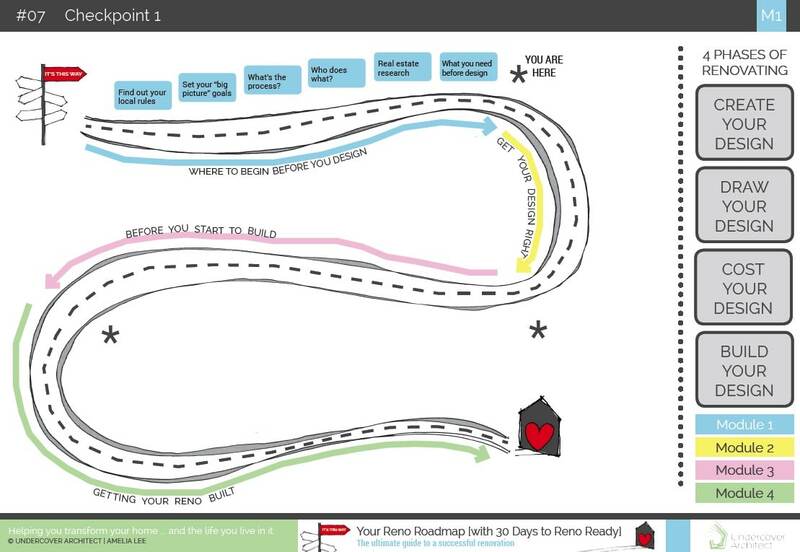 I love Amelia’s website and have recently enrolled in her online course “Reno Road Map”. Got a course idea but need some inspiration? Have a listen to the journey that Amelia has been on to get this course out of her head, up to the high standards she knew it deserved to be, and out to the people that need it most. Hear about how she went from being nervous, overwhelmed and completely confused about how to deliver her signature introductory workshop, to filling seats, doubling her prices and being asked to travel interstate to fill the training void that exists in her industry Australia wide. If this interview doesn’t inspire you, and motivate you to get that idea out of your head and into action, I’m not sure what will! Ready to find out more about her course and how to get involved? 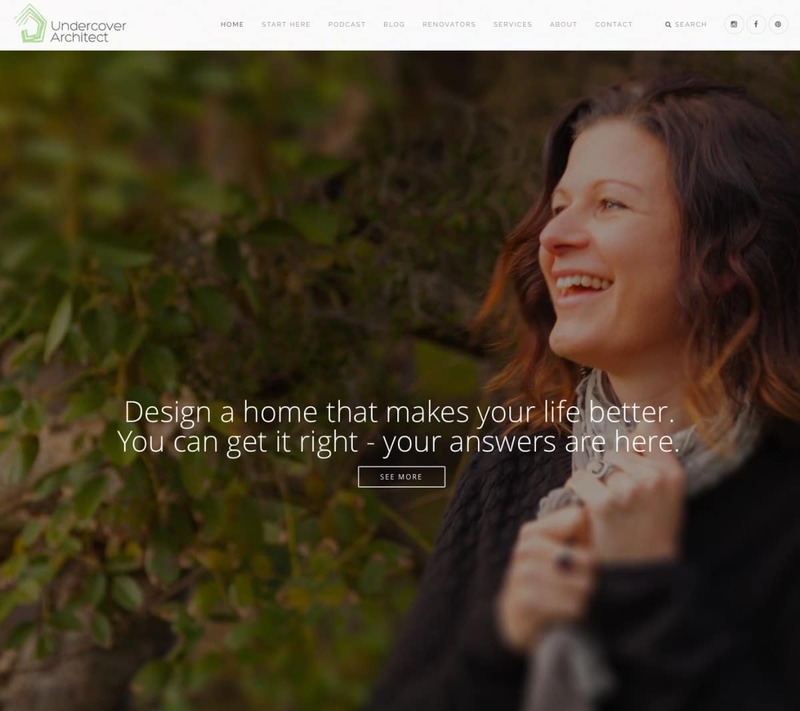 Visit Amelia’s website where you’ll find the different ways she can help you and your renovation dreams. She offers one on one services, and her online course includes access to an online community where you can get live, personalised help. She also has a podcast that will keep you up to date with what you need to be considering if you want to save time, energy and money when you’re renovating. There’s nothing else like this on the market – and to be honest I think it should be mandatory training for anyone even considering a renovation. I’ve been through the content with a fine tooth comb and I can guarantee she leaves no stone unturned!